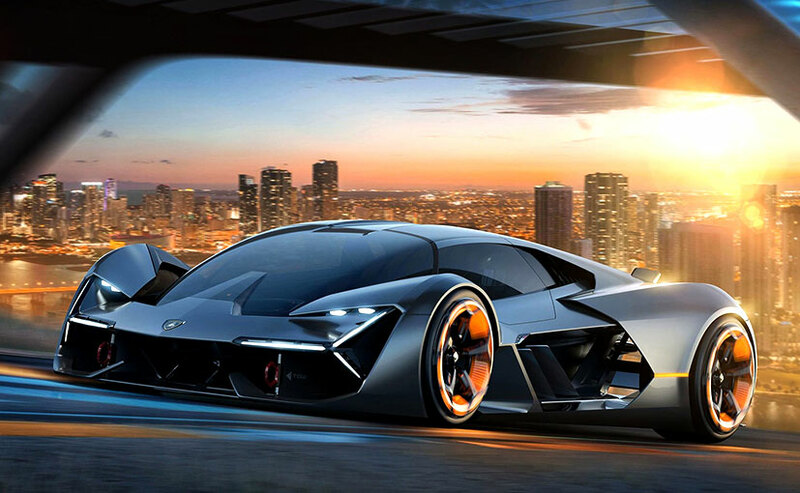 Lamborghini Terzo Millennio, the first electric car and supercar from Italian car manufacturer which runs on supercapacitors. 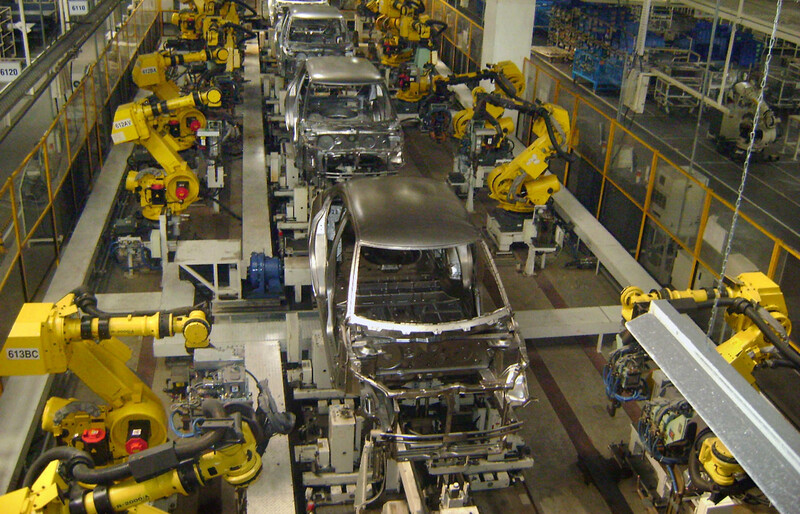 Maruti Suzuki is also looking to infuse around ₹3,900 crore for the construction of a new plant at Hansalpur. It also plans to invest around ₹1,150 crore for a new lithion-ion batteries production unit.